Emotional intelligence describes the ability to understand one”s own feelings. 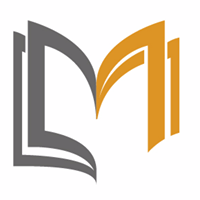 It also provides great insight on how emotion influences motivation and behavior. 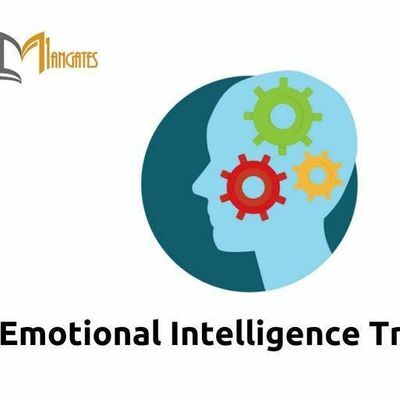 The concepts of Emotional Intelligence have been around since the early 20th century, but the term was first introduced by Wayne Payne in 1985.With our Emotional Intelligence workshop your participants will gain a better understanding of self-management and self-awareness. This in turn will give them better insight and control over their actions and emotions. With a greater understanding of emotions your participant”s will experience a positive impact on their professional and personal lives. ● Articulate your Emotions Using Language. 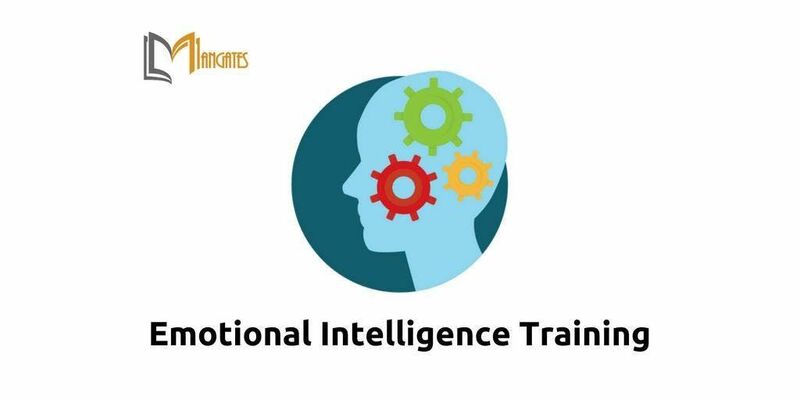 ● Understand Emotional Intelligence competency framework.● Assess and understand current Emotional Intelligence level.● Understand technique for being highly positive and energetic.● Understand how emotions can influence thoughts, goals, relationships, decision making ability, etc.● Undertsand importance of high expectations and pressure and how to go through it.● Understand how to be emotionally strong person, who can handle emotions.● Understand how to be a responsible person, who do not beleive in blame/complain.● Understand techniques to develop your emotional intelligence on the job.